Russian President Vladimir Putin and President of the Republic of Turkey Recep Tayyip Erdogan during the meeting in Ankara on September 28 discussed the sentences against the Deputy Chairmen of the Mejlis of the Crimean Tatar people Ilmi Umerov and Akhtem Chiygoz, the Presidential Commissioner of Ukraine on Affairs of the Crimean Tatar People Mustafa Dzhemilev informed. 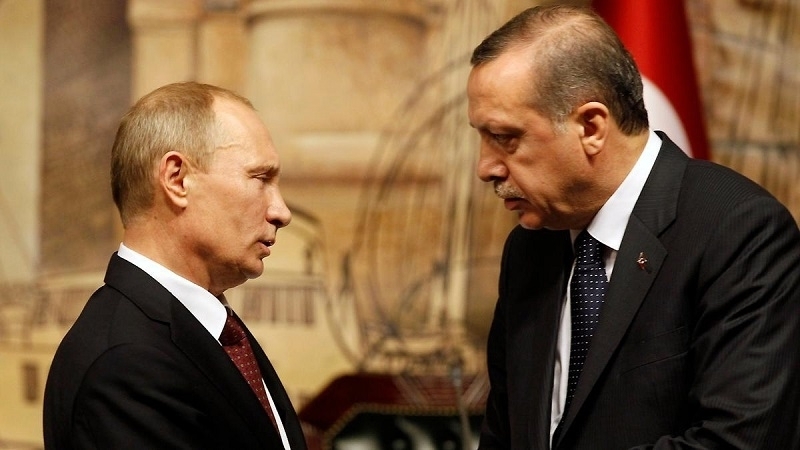 According to him, Putin and Erdogan may have agreed on commutation of sentence for Umerov. “When I was in Ankara together with the Prosecutor General of Ukraine, I handed Erdogan a letter about Ilmi Umerov specifically, as well as Akhtem Chiygoz and other political prisoners, so that he raised this issue at a meeting with Putin. The meeting with him was to be the next day. I asked: "Did you speak with the President on these topics?". He said: "Well, of course." I did not receive a clear answer to my question about what exactly they came up with, but he smiled and said: "You will see the results," Dzhemilev told. Dzhemilev suggested that, due to Erdogan's intervention, Umerov's sentence could be changed into suspended. Earlier, on October 9, within the visit of Recep Tayyip Erdogan to Ukraine, he met with the leader of the Crimean Tatar people Mustafa Dzhemilev.